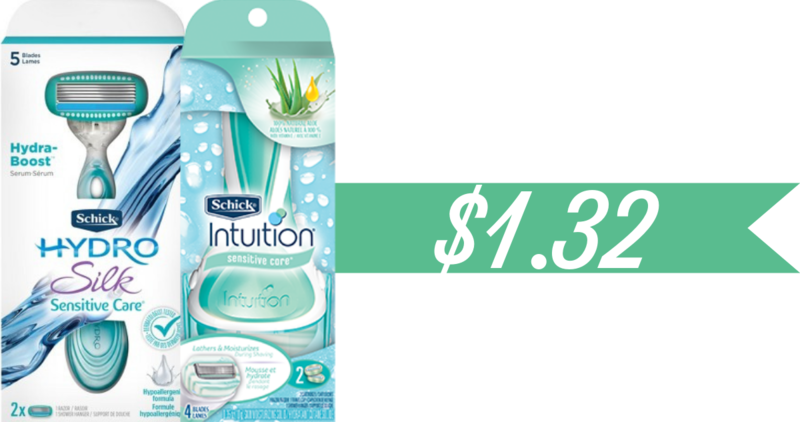 We have just a few new coupons for today all are for great personal care products. 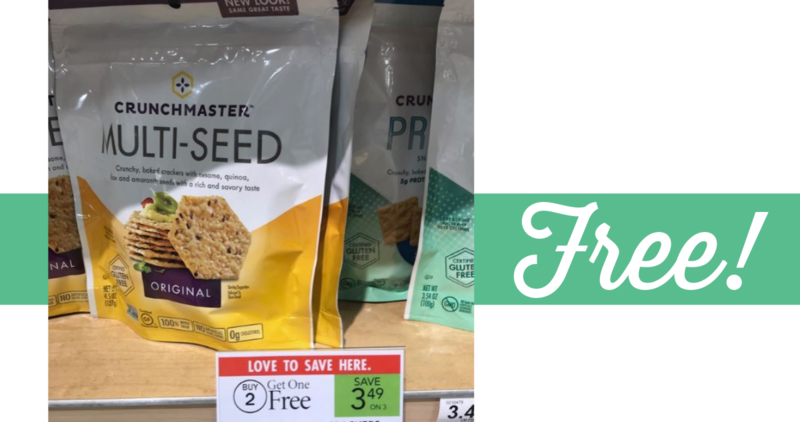 Don’t miss the great coupons deals too, like FREE Crunchmaster Crackers! 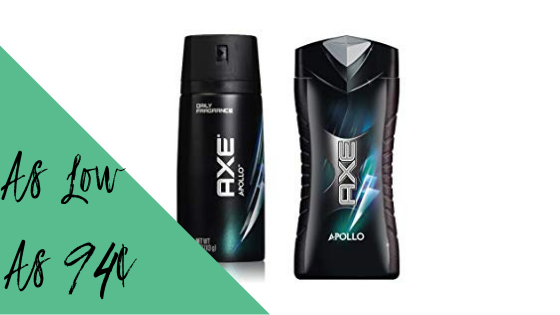 Here’s another fun deal you can grab with the Target Gift Card offer on personal care items. 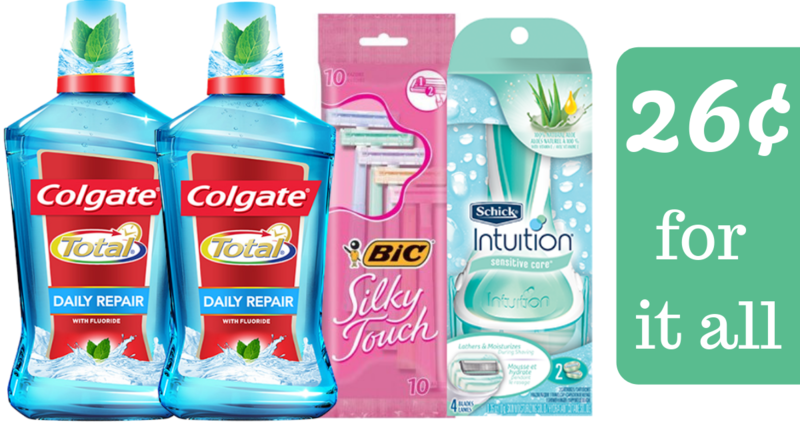 Get Razors and Colgate mouthwash all for FREE! 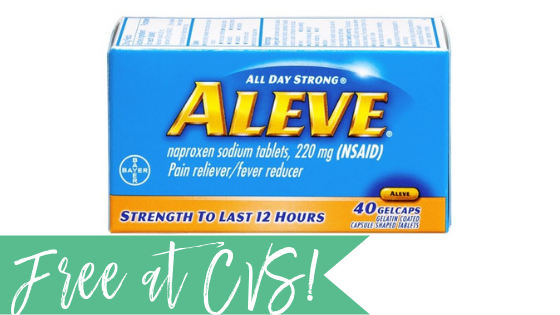 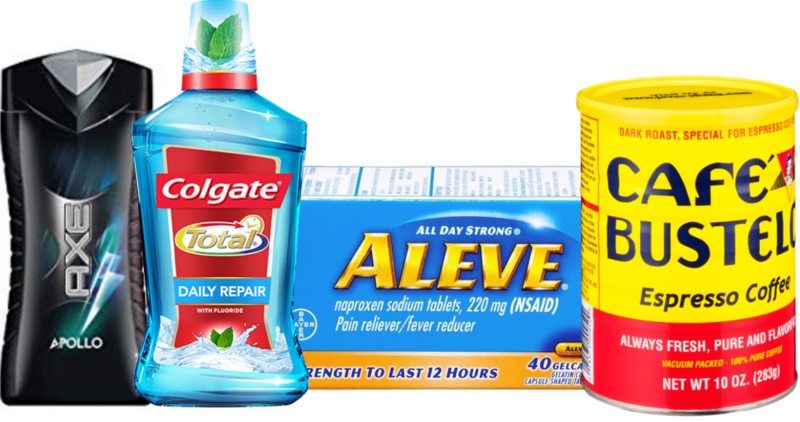 Stock up on FREE Aleve pain reliever at CVS this week! 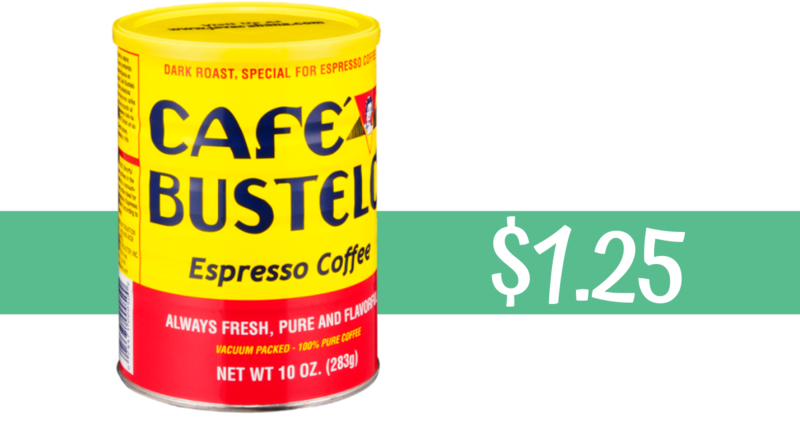 Clip your coupons and head to the store for a great Extra Care Bucks deal!